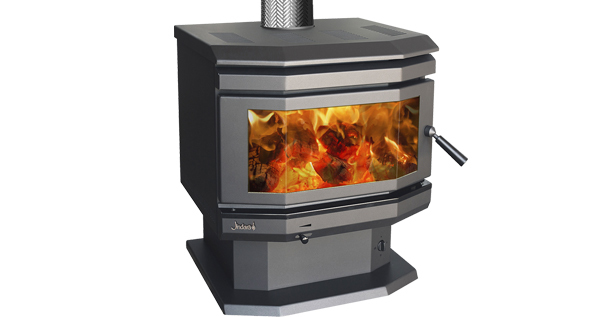 The Sorrento freestanding is a mid sized woodheater designed to heat 220m2. With its heavy duty fan and high performance coupled with its large bay view glass and streamlined sides, this woodheater is an excellent addition to the family home. This heater is easy to load and operate. An essential addition to a large family home. The Cottage can cook and heat simultaneously, a great addition to any kitchen or family room. This attractive fan forced woodheater offers a small wood storage area under the firebox.